From time to time even a 00-agent has to go beyond the vulgarities of casinos and roulette tables to make some serious money in style, all for the good cause of Médecins sans Frontières (MSF), a number of other charities and the United Nations Mine Action Service. And what better way to do this than taking 24 absolutely unique lots – from EON as well as donations from Daniel Craig, Sam Mendes, Jesper Christensen, Michael G. Wilson and Barbara Broccoli – to the halls of Christie’s to sell them off to the highest bidder? Can’t think of any, really. Of course there is a little, well, let’s call it hurdle, namely the price tag. Serious money here really does mean serious. 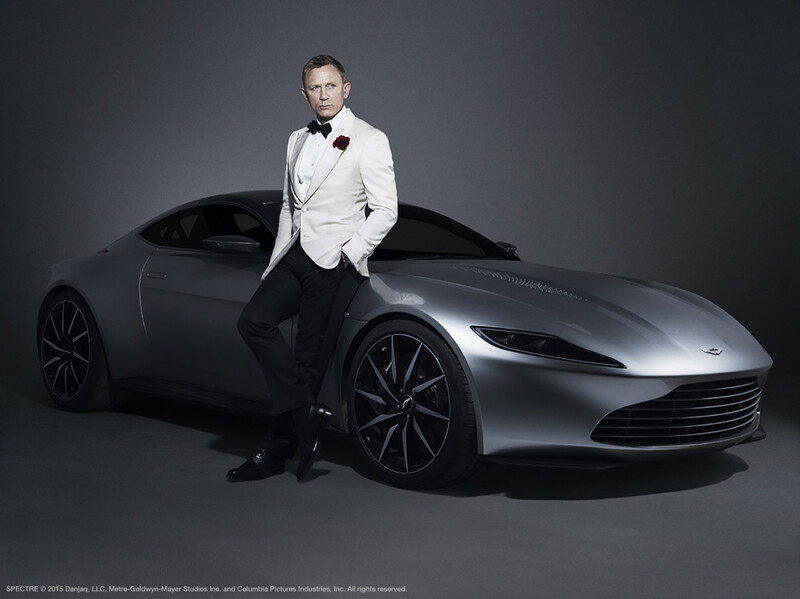 On this occasion one of only two Aston Martin DB10 show cars will change hands, currently the only one to do so. It’s expected to earn the cause anything between 1 and 1.5 million sterling. So it will not surprise you to hear the live auction is an invitation-only affair, although bids by internet and telephone will be accepted. However, there also is to be an online-only auction from Tuesday 16 February to Tuesday 23 February where you can bid on 14 of the lots. For further information please visit Christie’s site here. The life event will take place on 18 February at Christie’s London. If you think you belong into the relevant target audience – some of us do – and haven’t received yet your invitation you may want to contact your personal assistant at Christie’s and raise an eyebrow. Oh, I almost forgot. There is of cause also a reason for this I should inform you about. The reason being that 18 February 2016 is a Thursday. What, you need more than that to spend a few million? How about that this event incidentally also is supposed to mark the release of SPECTRE in various trademarked formats, Blue-ray, DVD and whatnot. Now that should really open your cheque book. Tremendous thanks to source “Surrie” for digging this up and letting us know.